Care Orchestra – Divina Minor . 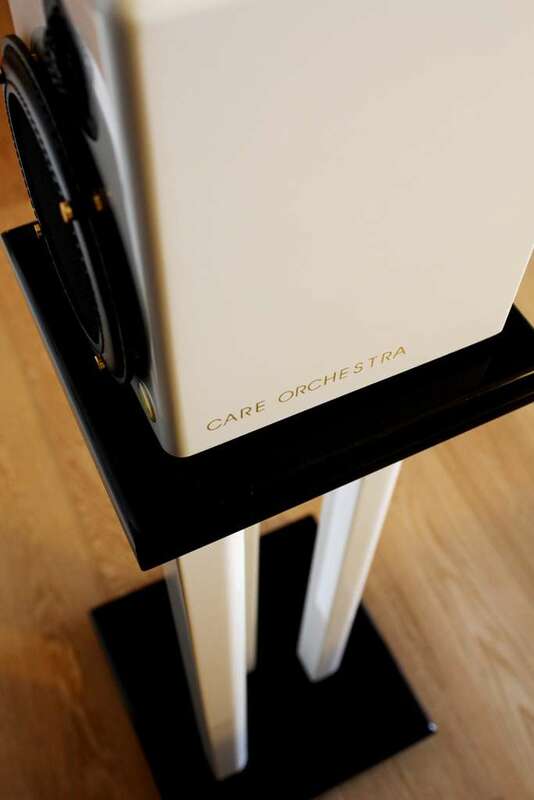 Care Orchestra is an Italian company that designs and produces high performance loudspeakers; therefore, it seems to us absolutely appropriate to define this company “Italian acoustical tailor” due to the excellent design and choice of components that lead to extraordinary sound results. The Minor model is part of the Divina line, that we can consider the top products of Care Orchestra. 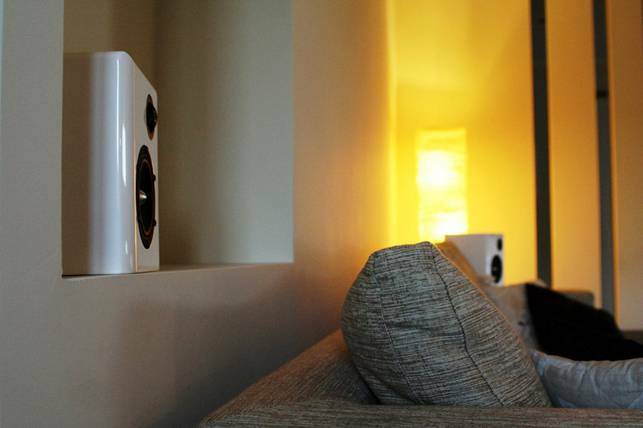 The product is made for expert and mature audiophiles looking for sound refinement but also for aesthetic elegance. 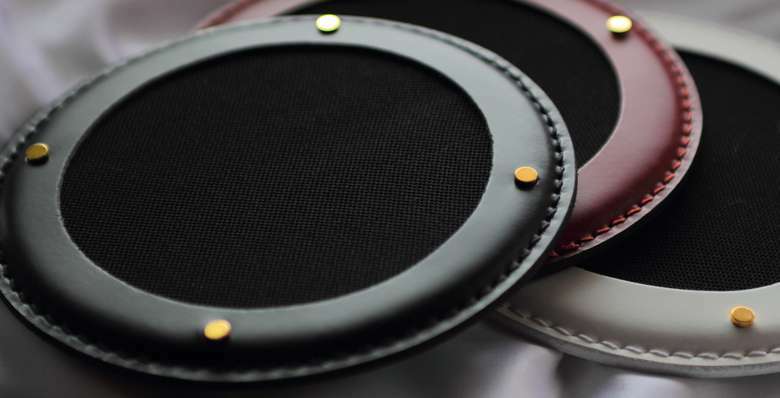 The costumer can ask for personalised finishings according to his needs. 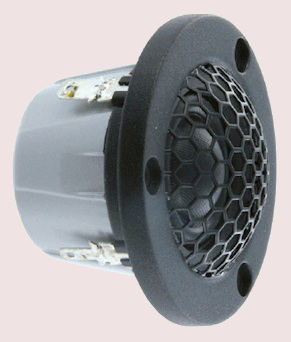 Minor are stand two way loudspeakers with a back reflex constituted by a SEAS Excel 12 cm mid-woofer and a Scan Speak Illuminator – Soft-dome tweeter. 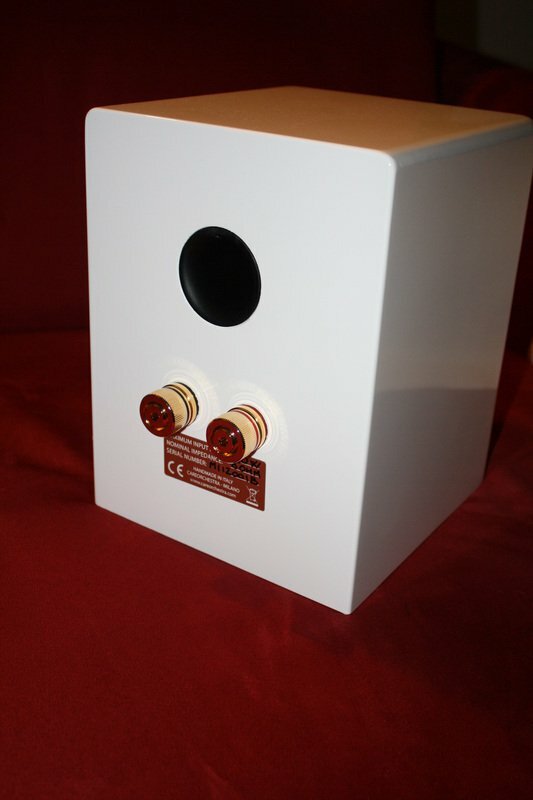 Efficiency is not high, reaching a little more than 85 dB, but in small places, where these bookshelves are directed, high power is not necessary to drive them appropriately, a good tube integrated of about 20 Watts or a solid state of about 70 Watts, are more than enough. 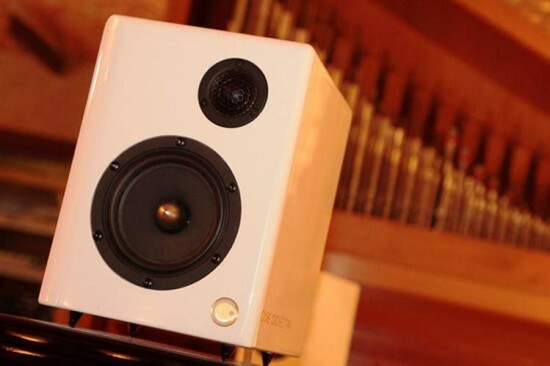 Considering the general quality of these loudspeakers, the driving by a tube or a solid state pre- amplifier can be possible. 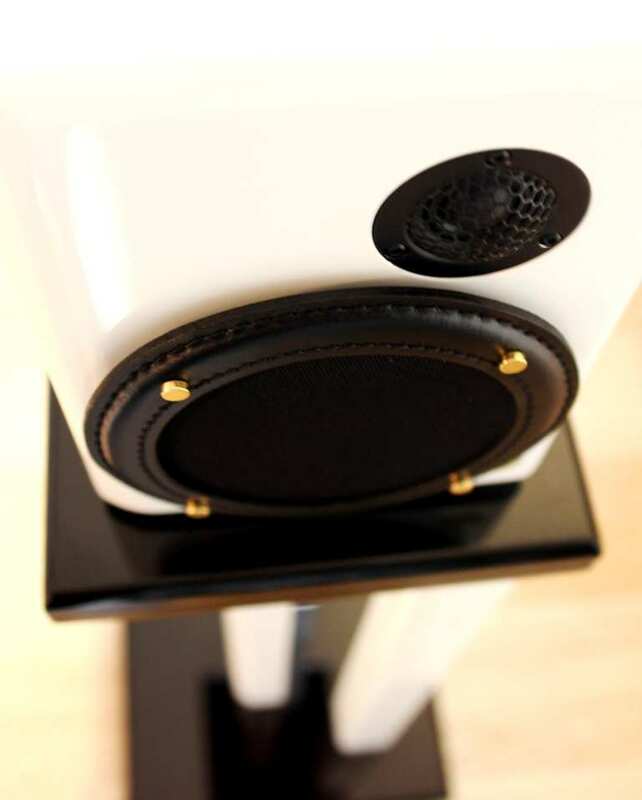 Listening to these loudspeakers gives the impression of general high quality, connected to an excellent musicality and a considerable efficacy in low range respect to the dimensions of the small woofer. Immediately after, the sensation of ambience strikes, as well as the solidity of the structure of the acoustic scene and the focus on the artists of the sound stage. 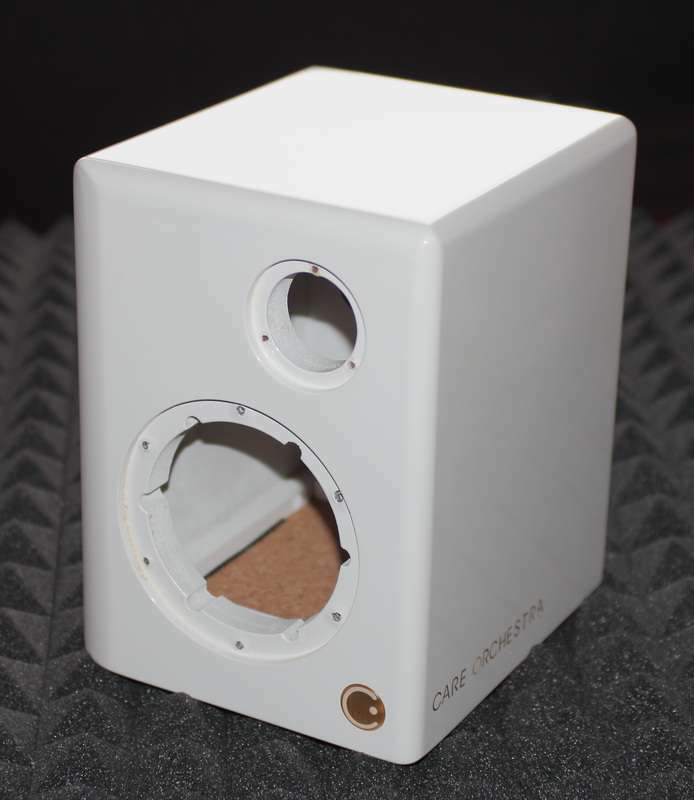 As for timbre, Divina Minor present a pleasant monitor effect provided by the mid frequencies in light evidence that never leads to intrusiveness or aggressiveness. 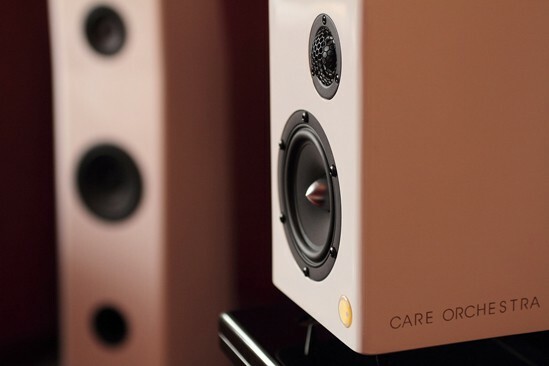 Low range is extraordinary for its easiness, power and vivacity, while the charming tweeter does a good job in defining the contours of the sonic details and in exalting the sensation of focus. 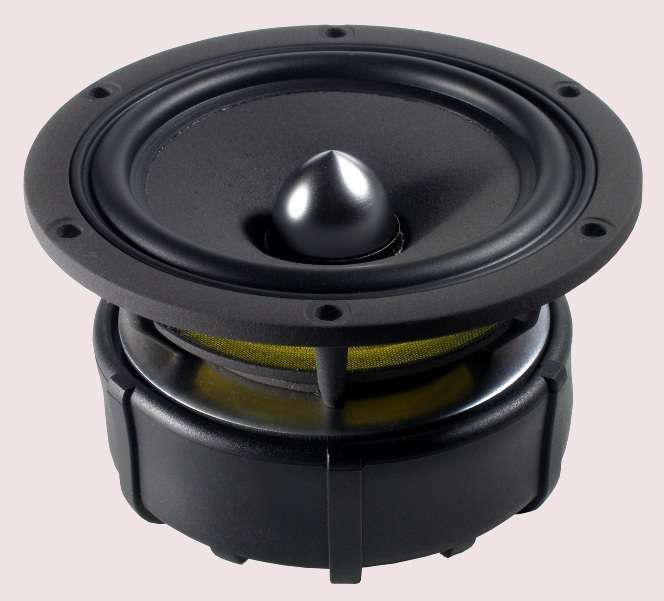 Dynamics are exciting related to the compact dimensions of the speakers. 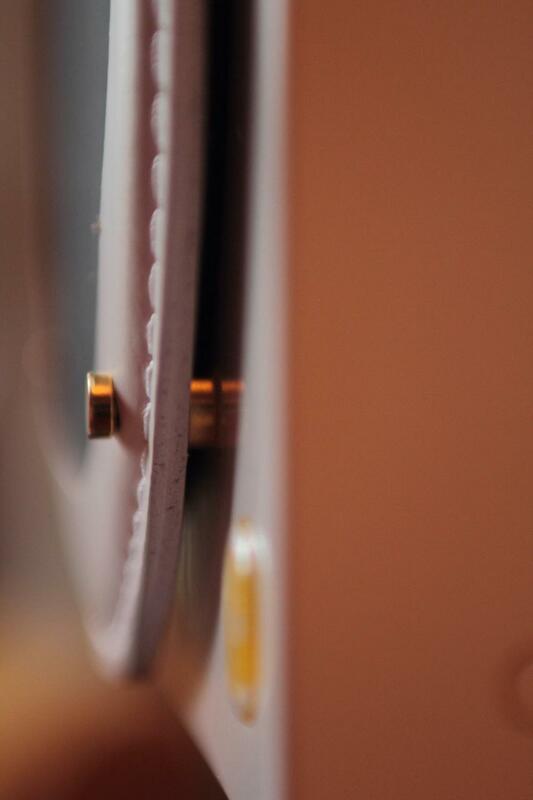 The job done by the 12 cm transducer, thanks also to the quality and the right angle of the crossover (2.100 Hz), as well as the Van Den Hul internal cables give endless emotions. It is advisable to pay attention to the combinations, because Divina Minor are little custom-builts and demand suitable partners that prefer neutrality to achieve relevant results.